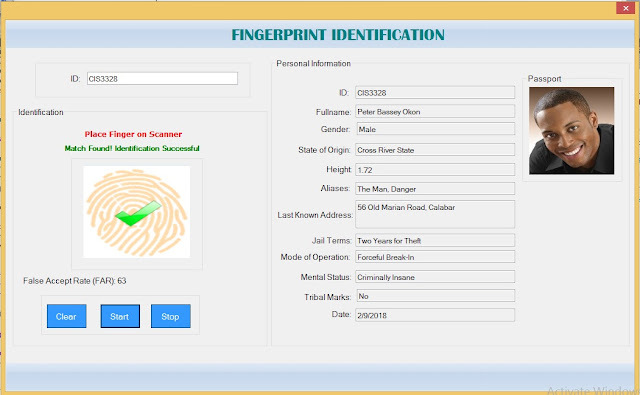 Solved – Fingerprint Enrollment, Verification and Identification Module using DigitalPersona U.are.U 4500 & 4000B in C#., if you have being looking for source code on how do I capture fingerprint in C# by using DigitalPersona 4500 & 4000B SDK or how to use biometric fingerprint scanner in c#, then you are at the right place, because your problem has being solved. 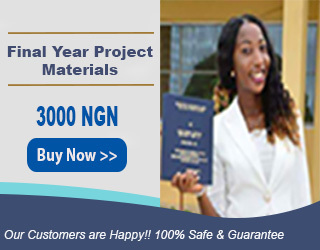 Our Module is very simple and easy to use in accordance with the demands of your application needs. The Module provides more advanced solution, suitable for those who need more freedom in creative. The functions in the module are not too basic, the functions concept are instant, you simply call the functions required for registering and verify fingerprints then the module will do the registration process and verification process without you directly involved in it. The registration process will produce a fingerprint template in a binary format that is easy to be stored in SQL Database and distributed. When you want to identify a finger, the templates are used to compare the fingerprints scanned. You will get the results of the verification whether the fingerprint match or not. Our module will greatly save your time to integrate fingerprint technology into any application required. You can use our module on biometric fingerprint attendance system in C#. To use this Fingerprint and Integration Module you will require one / any of the following Biometric Fingerprint Reader Scanners. Template in a binary format that is easily stored and distributed. Template secure because it is encrypted with your own password. The balance between speed and accuracy average of up to 500 fingerprint templates per second. We are helping you save immensely by Cutting Down on Software Development Costs, Contractor Software Developer Hiring Costs and Software Development Time. 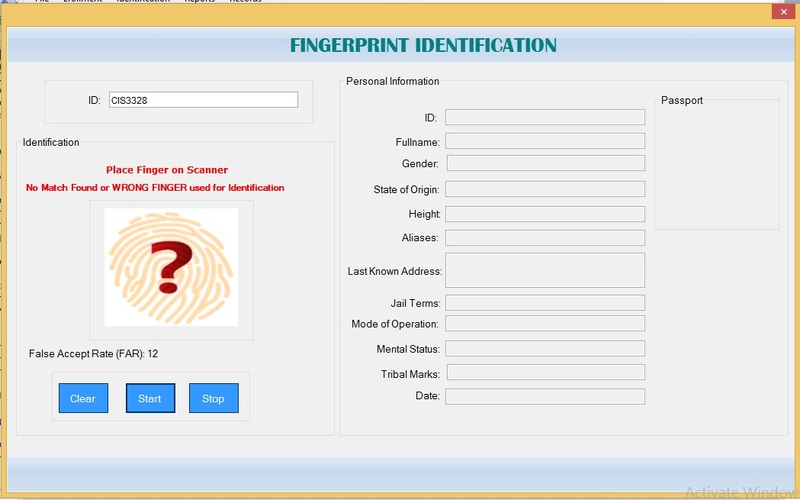 Grab this Fingerprint Enrollment, Verification and Identification Module + Software Now! Software/Source Codes are sent within 30-60 minutes of payment confirmation.